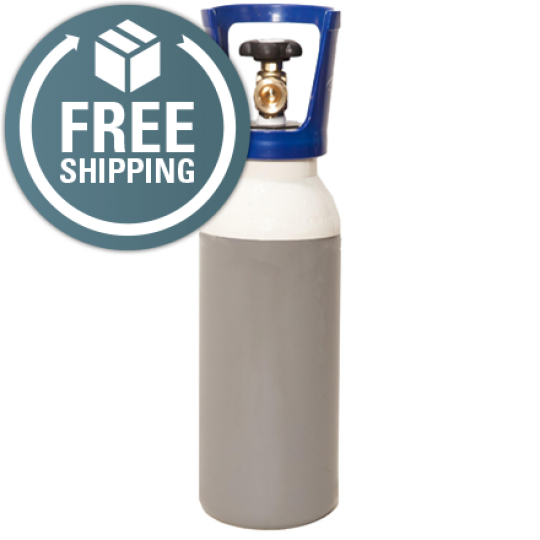 If you’re looking for Oxygen gas bottles, look no further, we are happy to supply you here at Gas UK. Oxidising gases are designed to support combustion. They are used for various applications and are suitable for an array of needs and requirements. Check out our range of oxidising gases today! 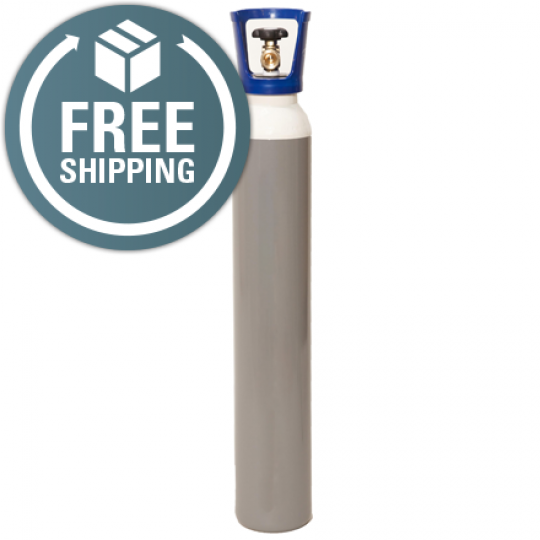 We have a wide range of high pressure Oxygen gas cylinders that are ideal for cutting, welding, soldering and brazing. 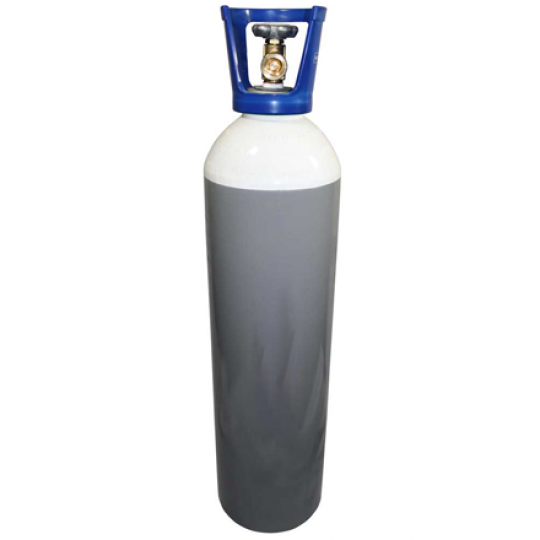 As well as this, our Oxygen gas bottles are available in various capacities, these start from as small as 5 litres and range right up to 30 litres - so be sure to choose the most suitable cylinder for your needs. 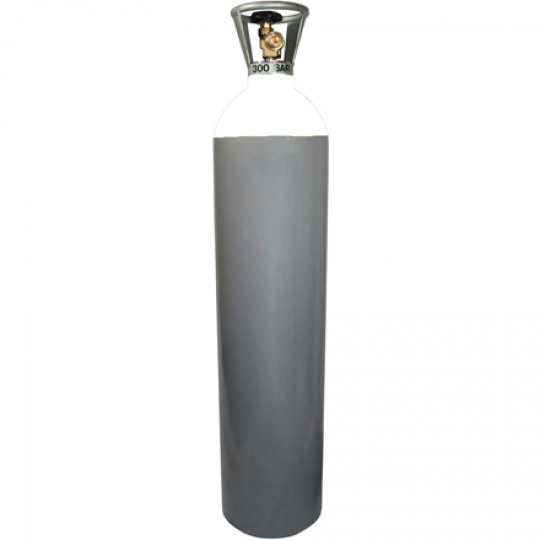 No matter what the Oxygen gas bottles are required for, you can expect us to provide you with a suitable solution, one that takes into account your individual specifications!